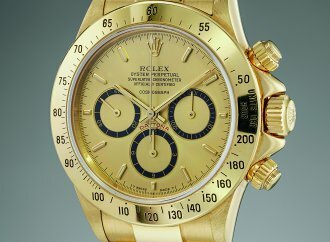 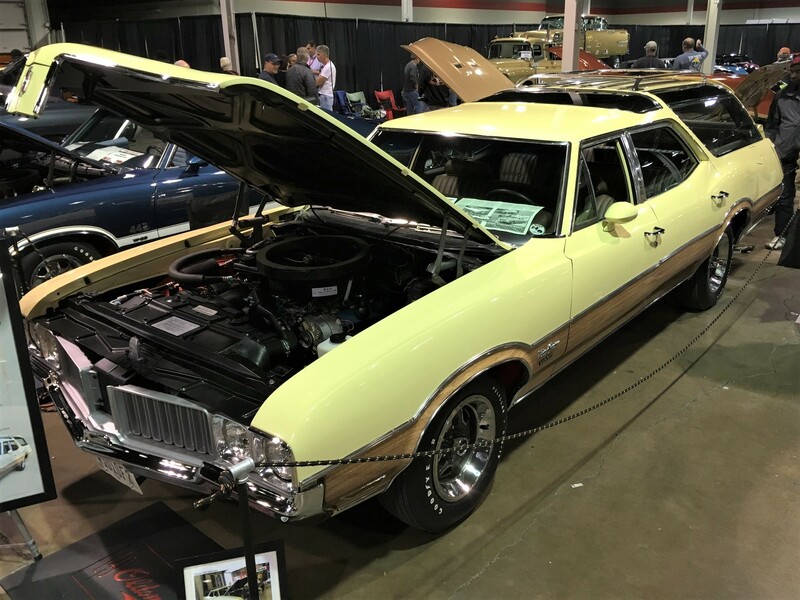 We rolled out the cold weather for you,” I said to Bobby Unser. 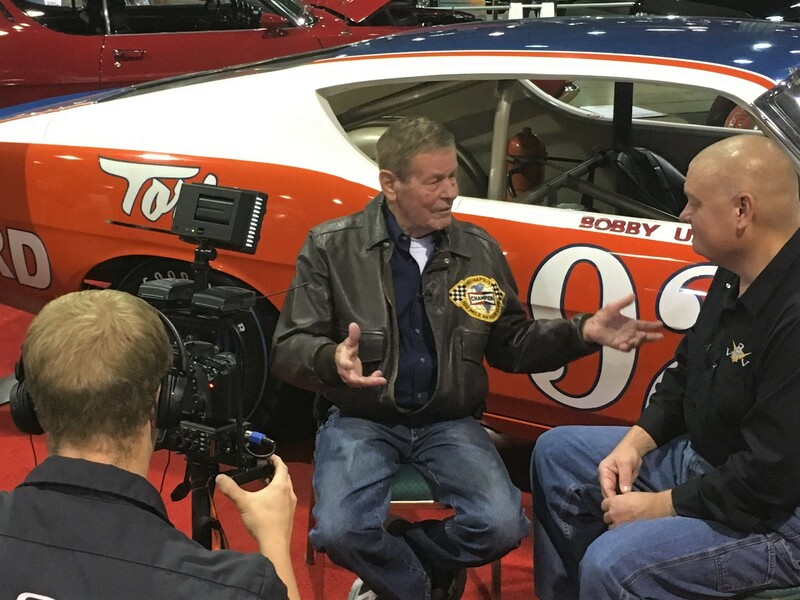 ‘We rolled out the cold weather for you,” I said to Bobby Unser. 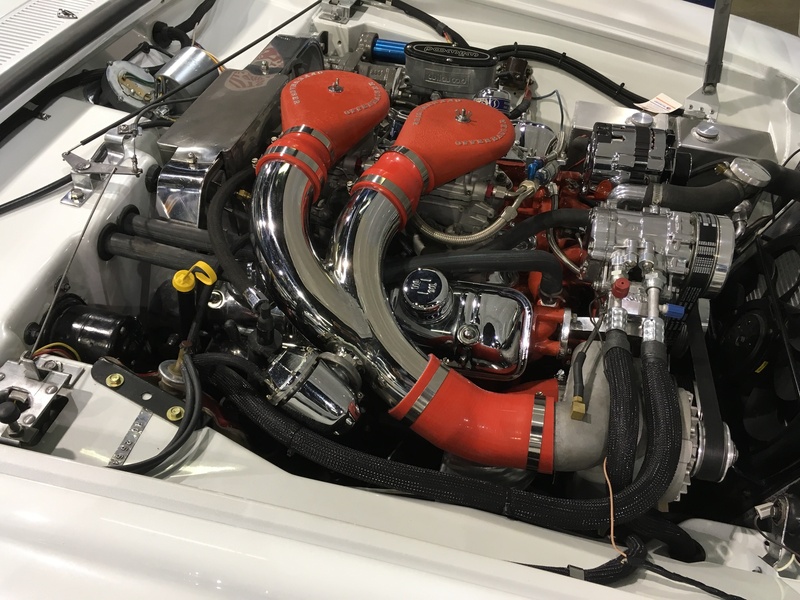 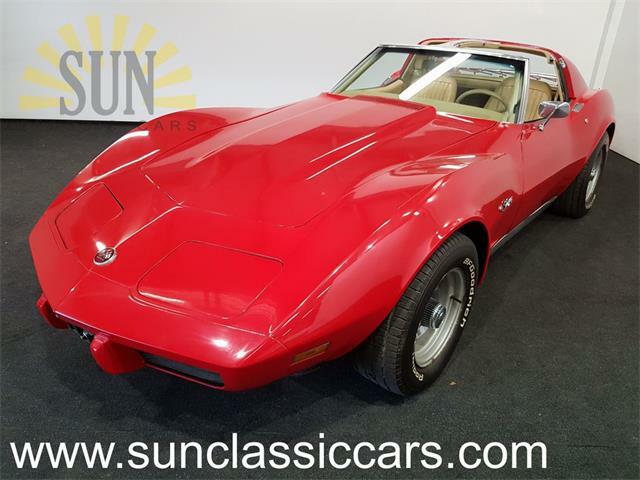 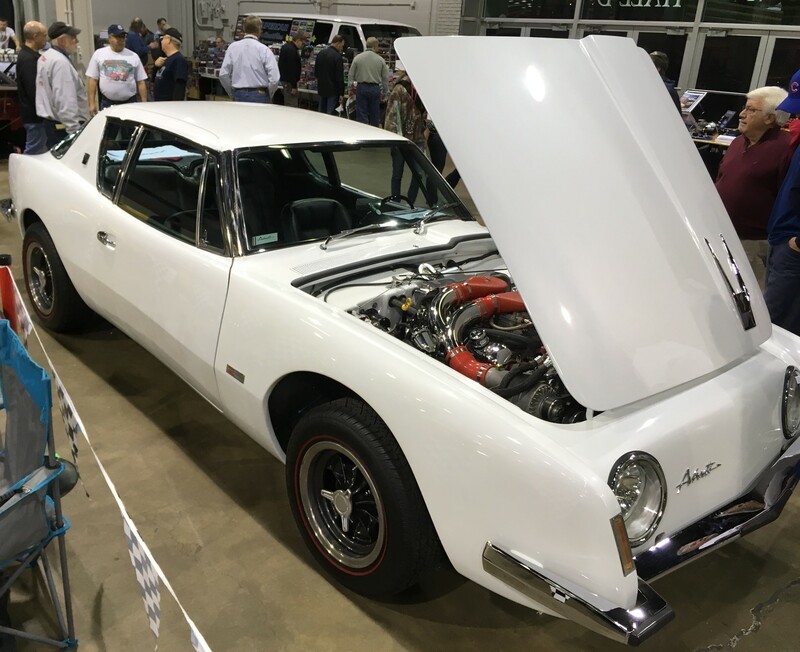 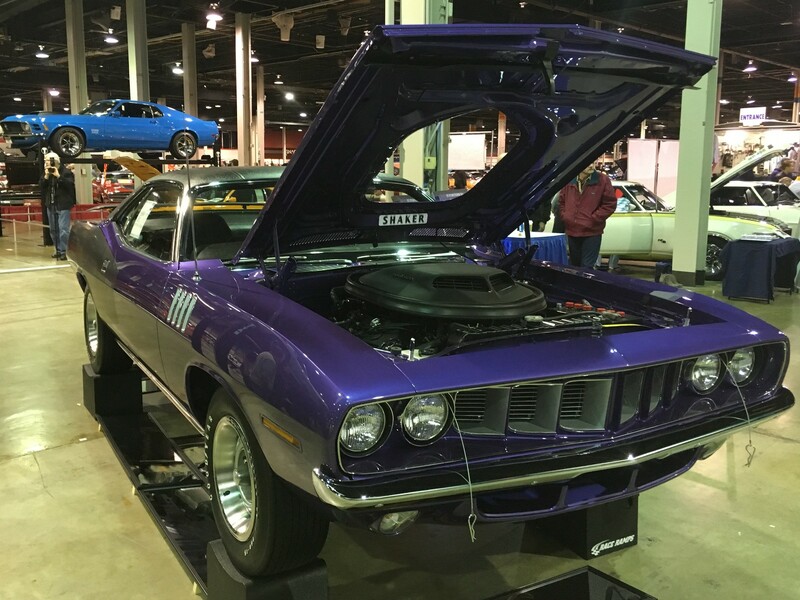 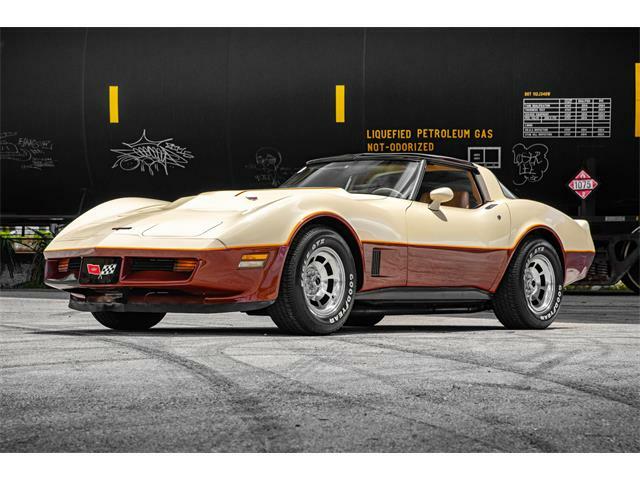 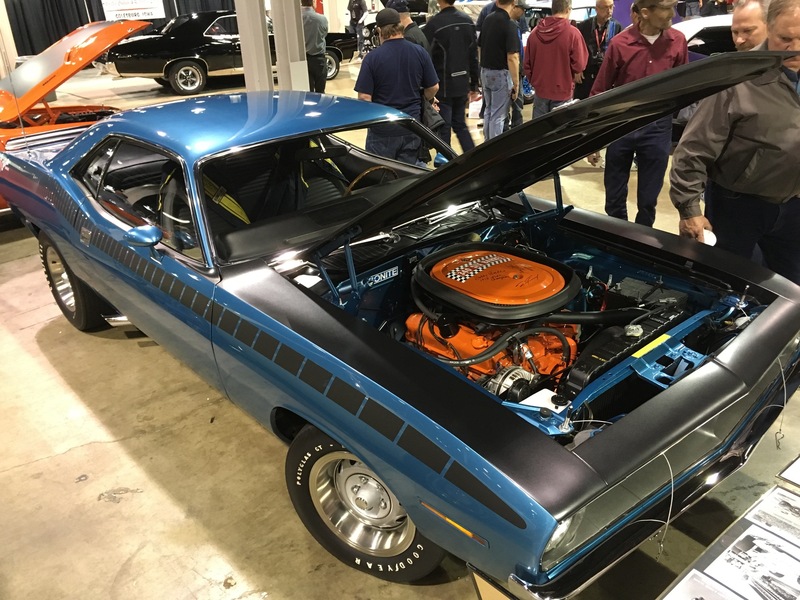 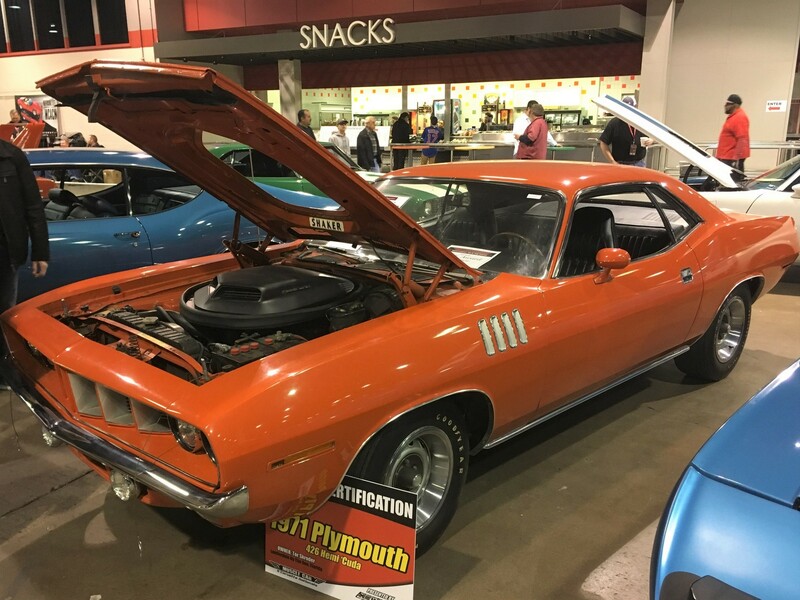 “You sure did,” replied the three-time Indy 500 Champion, who was making an appearance in Chicago for the 2016 Muscle Car and Corvette Nationals. 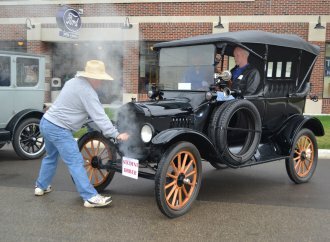 Two days earlier, it was 70 degrees, but on this day, the thermometer read 28. 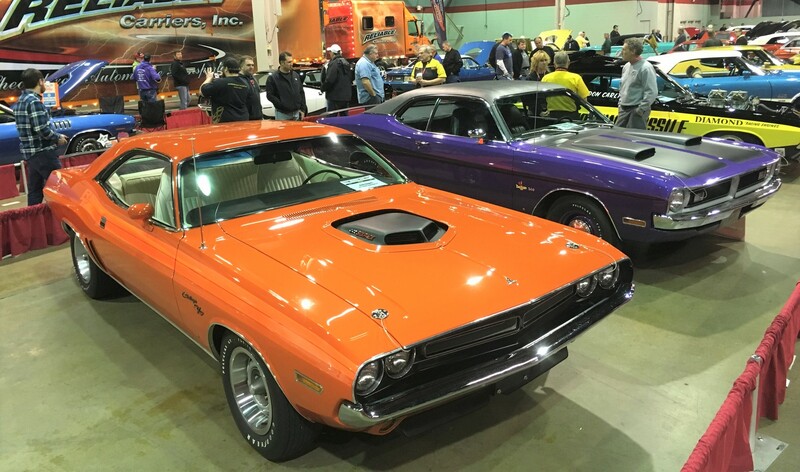 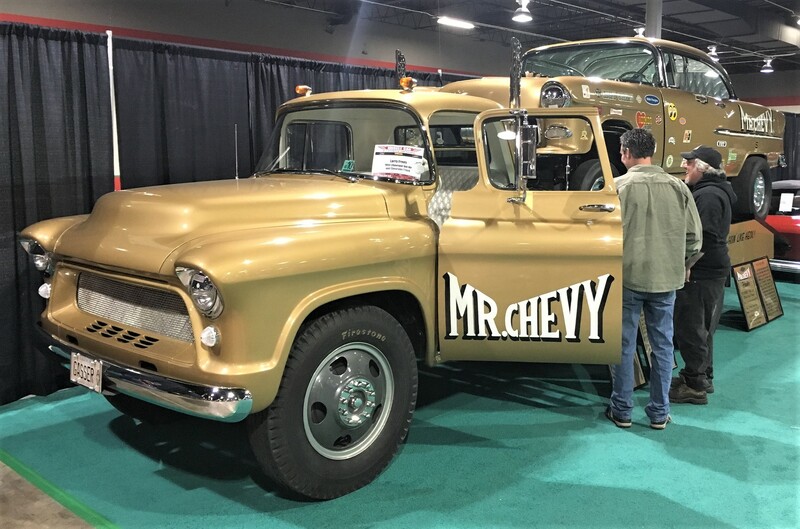 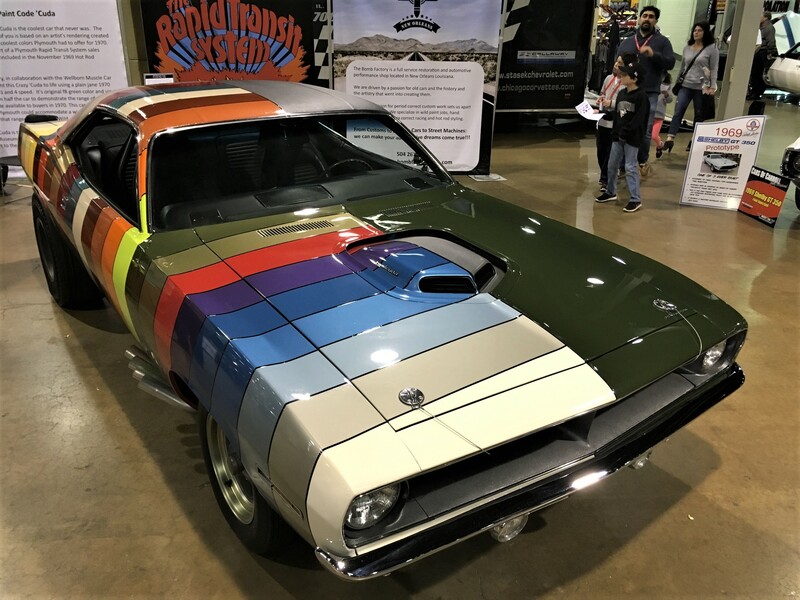 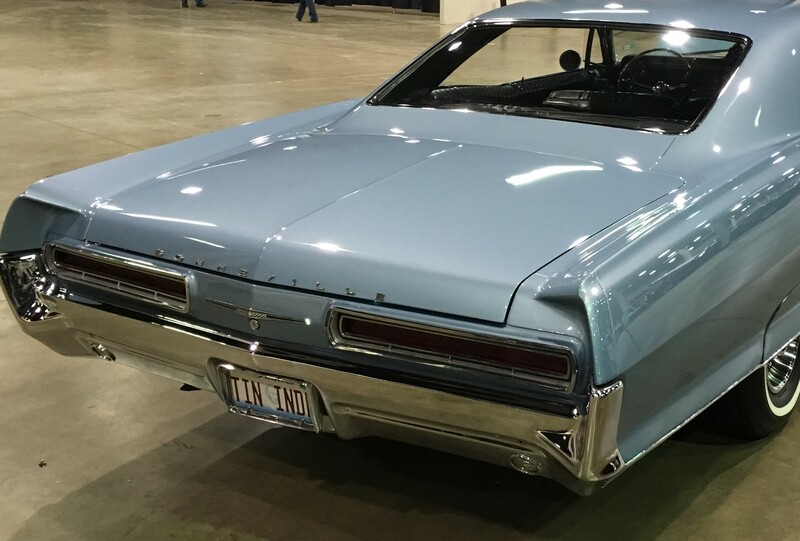 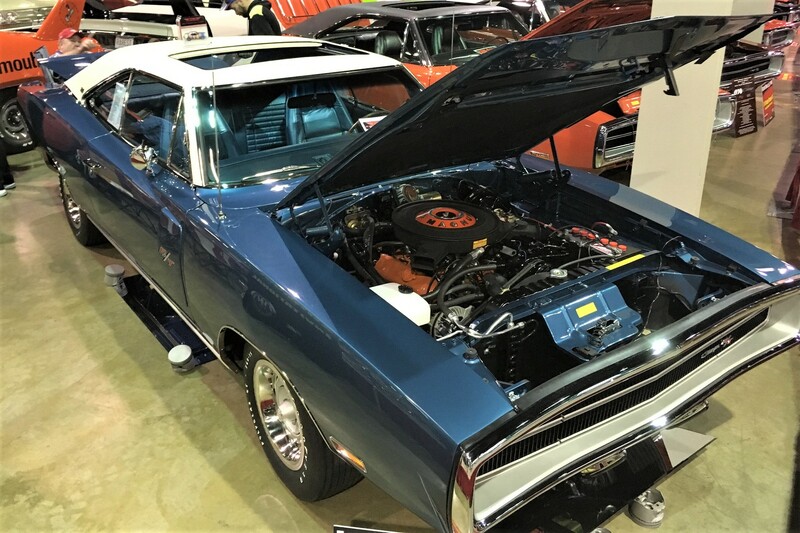 Fortunately, this annual gathering of iconic American automobiles takes place inside the toasty, modern Stephens Convention Center near O’Hare Airport, away from the brisk winds outside. 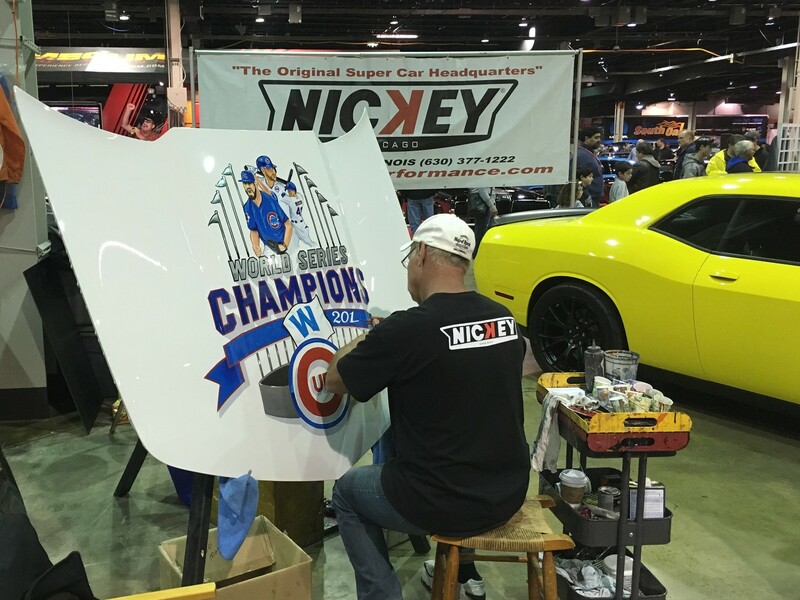 “Nationals” implies the cars within are the best in the country, and in this case it that seemed true. 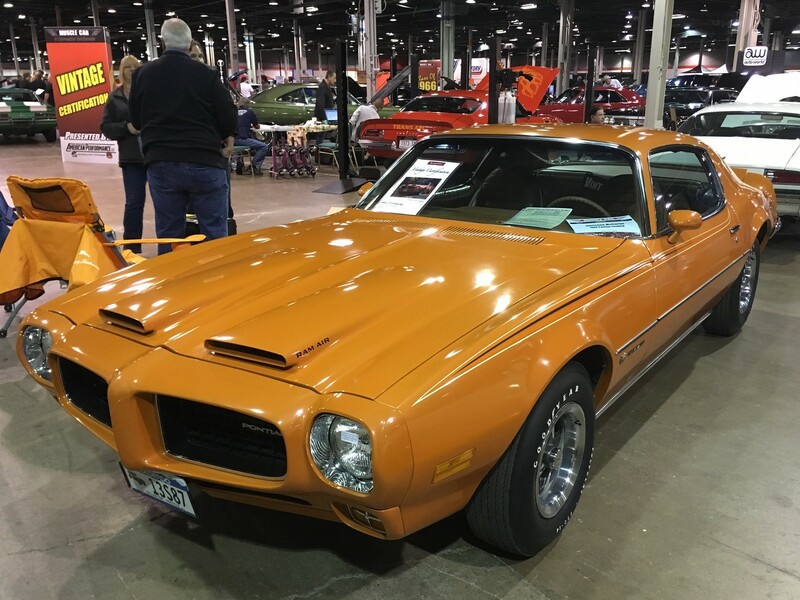 Entries came from all over North America, and they were top notch. 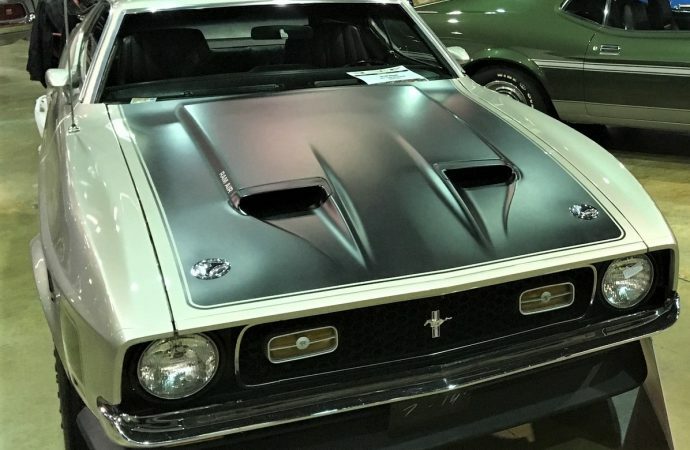 Most are reference-grade quality, a great place to find out how your car should look when properly restored. 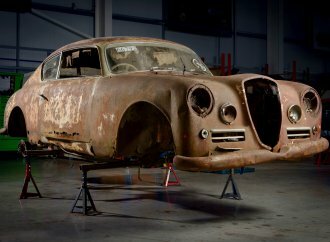 But not all the entries are concours restorations. 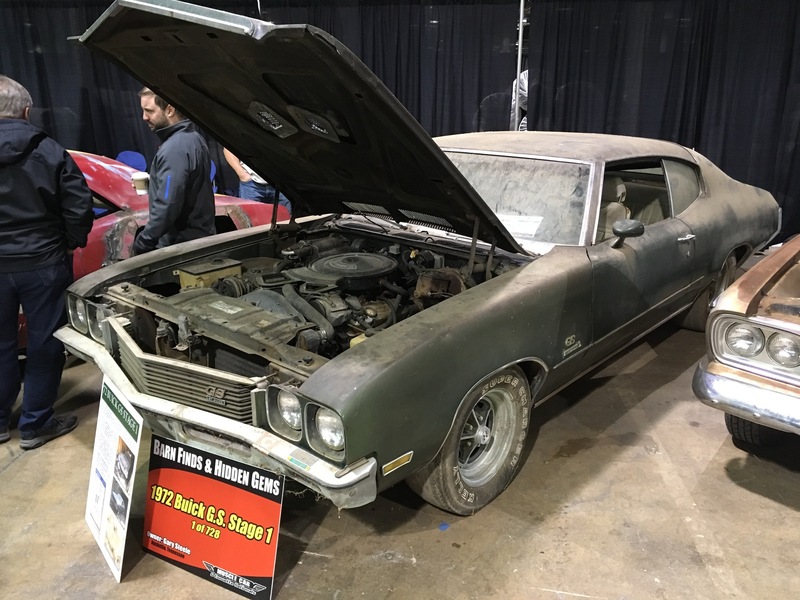 Adding to the variety of the event was a Barn Finds/Hidden Gems class complete with dust, dirt and details of discovery. 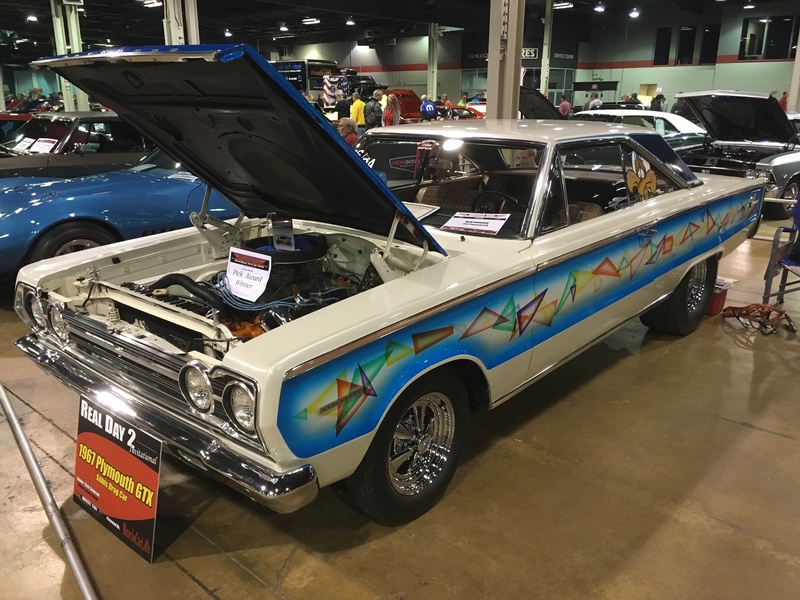 A Day 2 Invitational featured cars modified in period within two years of their manufacture. 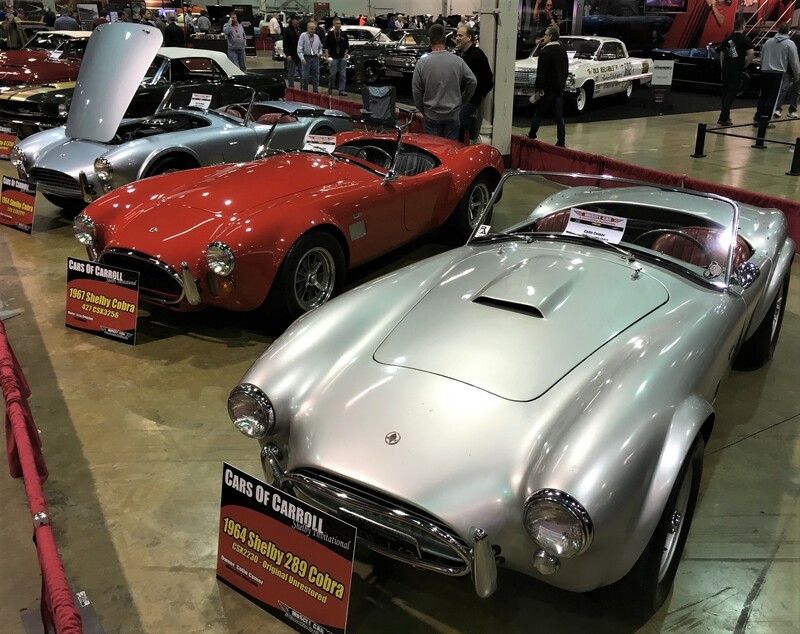 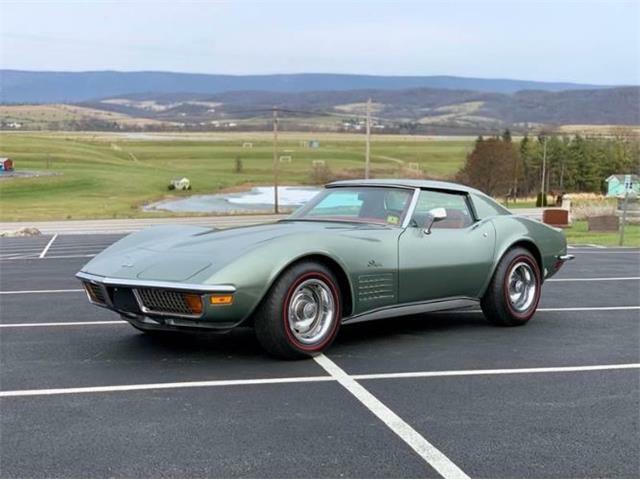 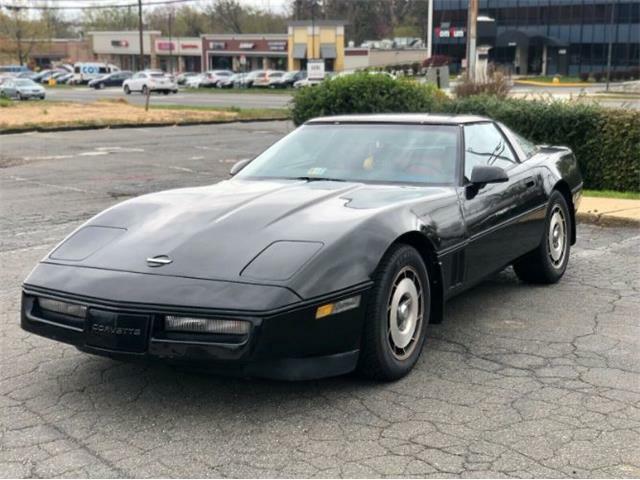 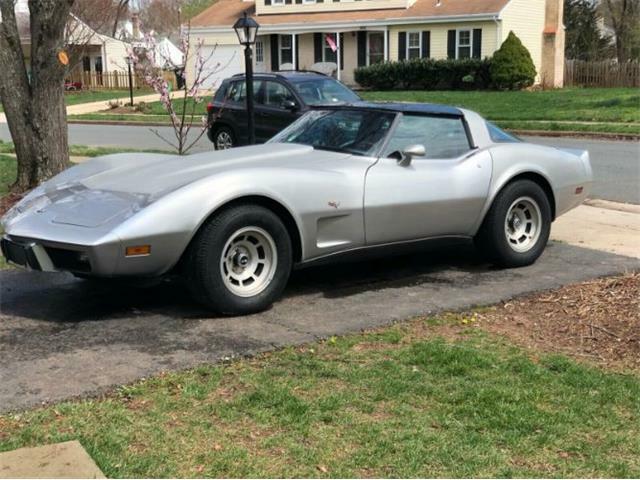 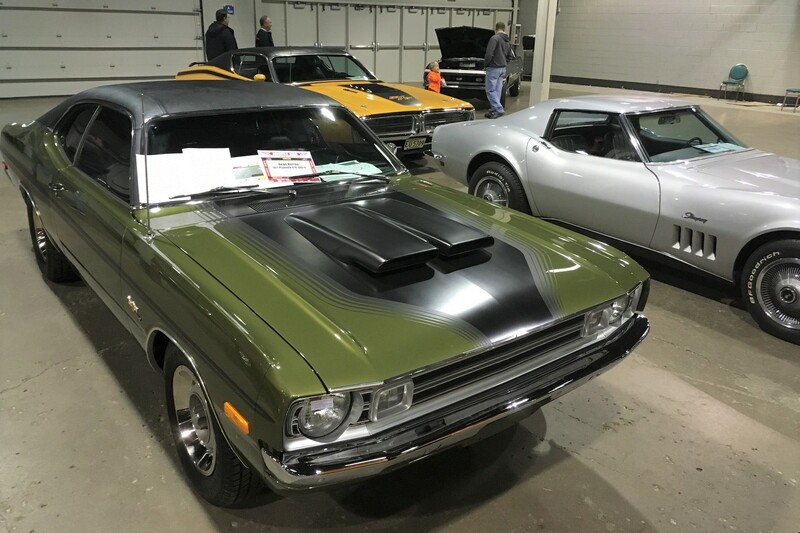 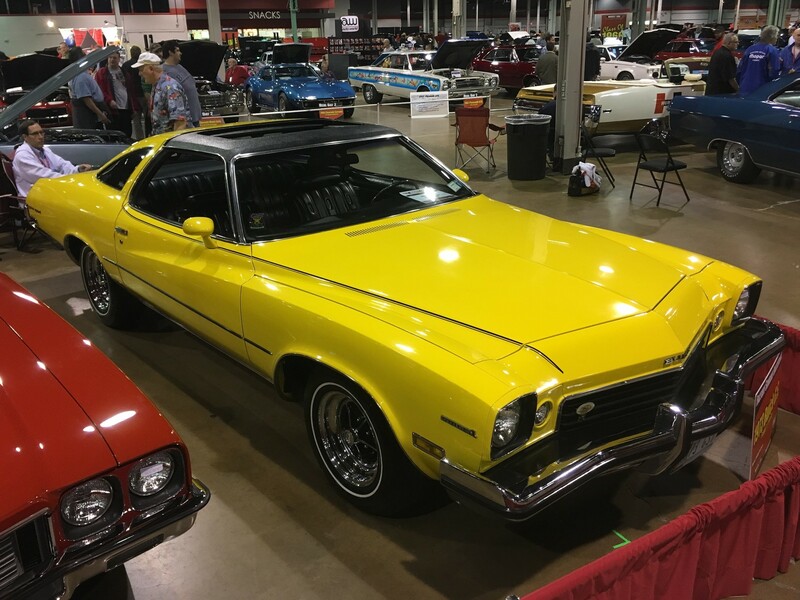 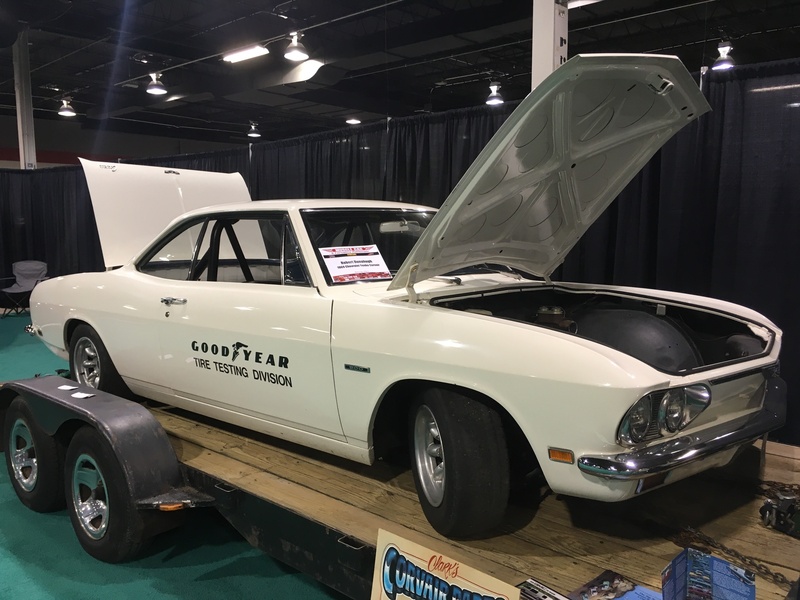 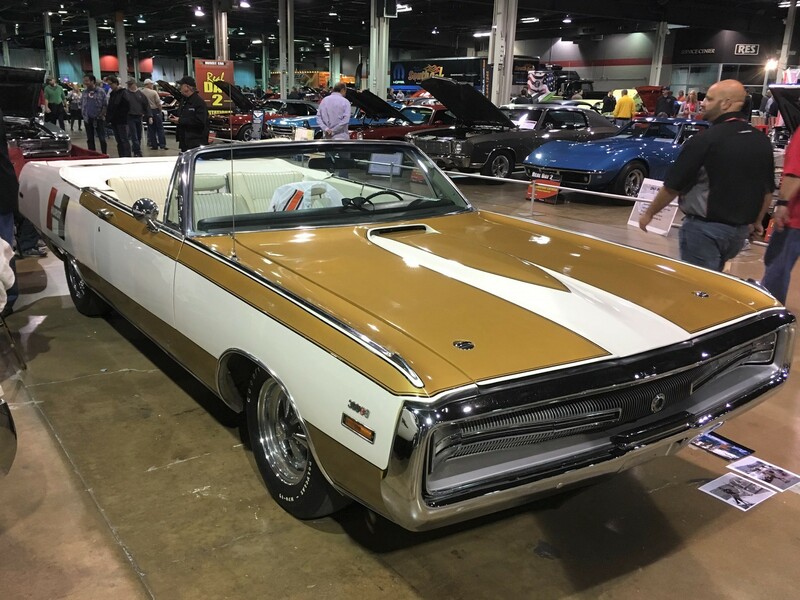 Survivor cars were recognized in the Vintage Certification class, plus well-used racecars from the PSMCDR (Pure Stock Muscle Car Drag Racers) that valued elapsed times over shine. 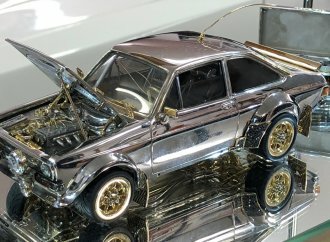 An interesting Factory Sunroof class invited multi-make cars featuring sliding roofs to display together. 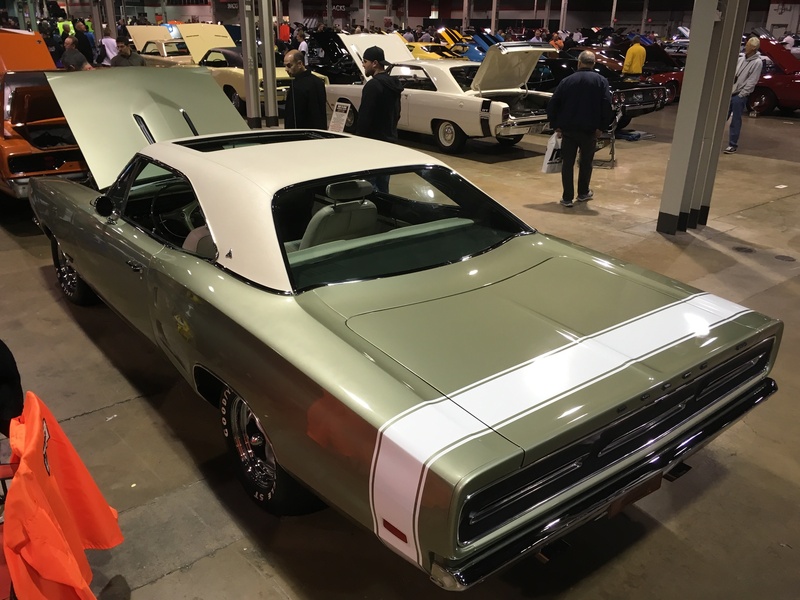 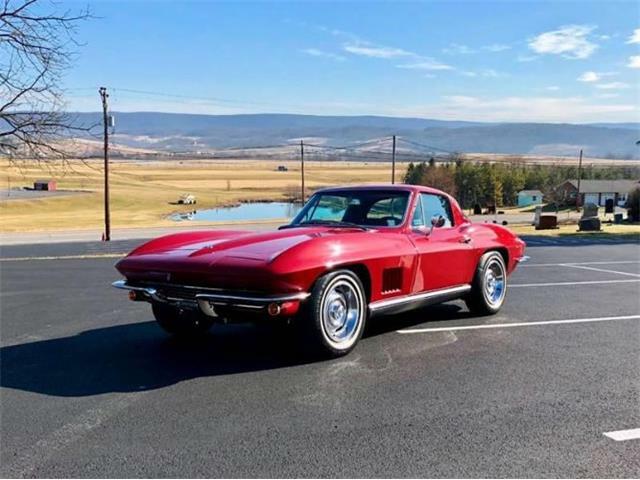 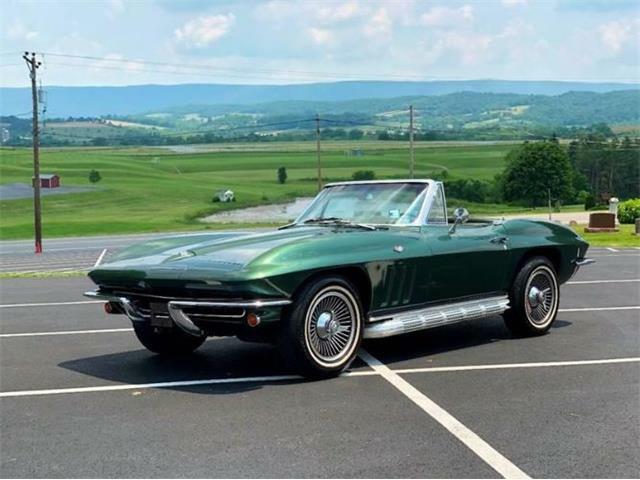 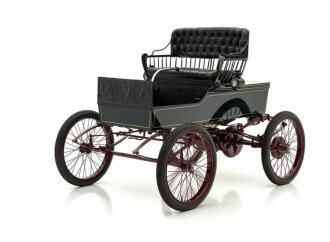 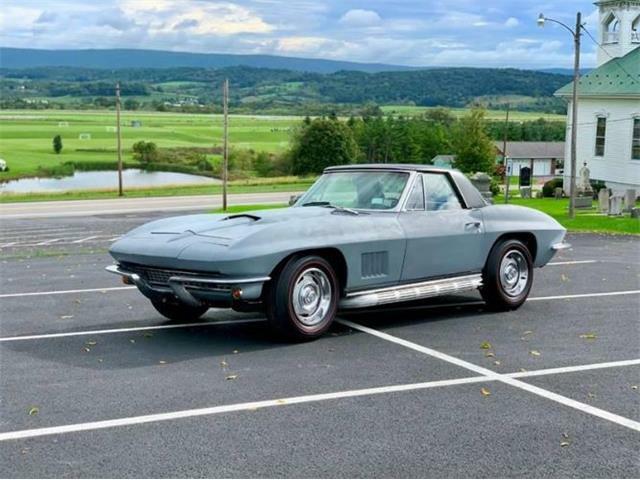 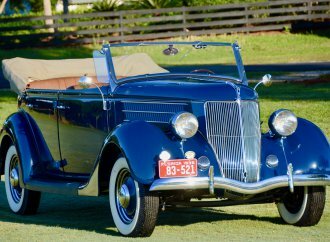 Since sunroof-equipped cars typically came heavily optioned, it made for incredible combinations of colors and specifications on a variety of models, many of which were 1-of-1 examples. 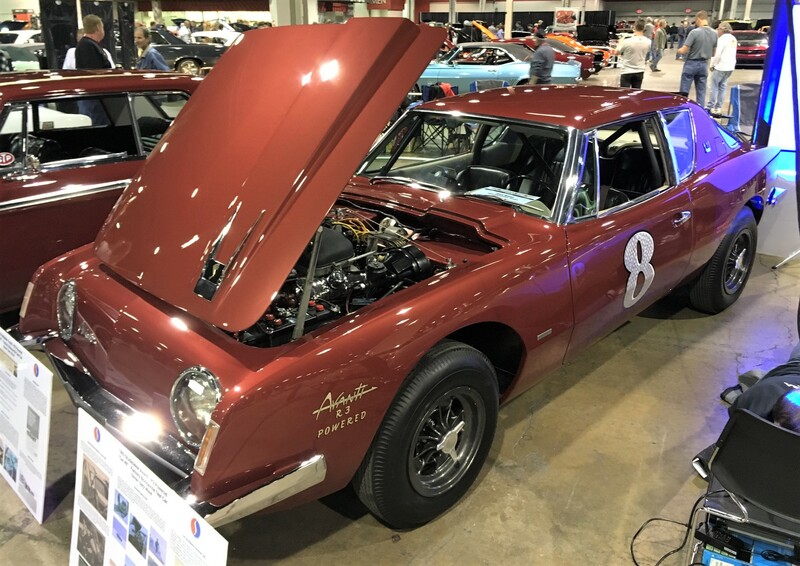 For the first time, the Studebaker Legends class reunited all three of the R3 Supercharged Avanti’s used in the 1960s Bonneville Salt Flats record attempts. 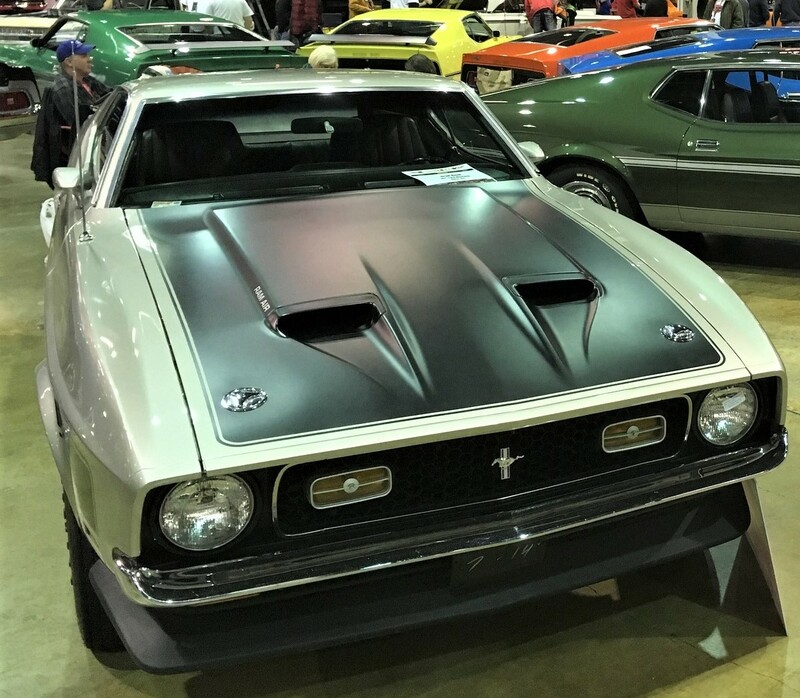 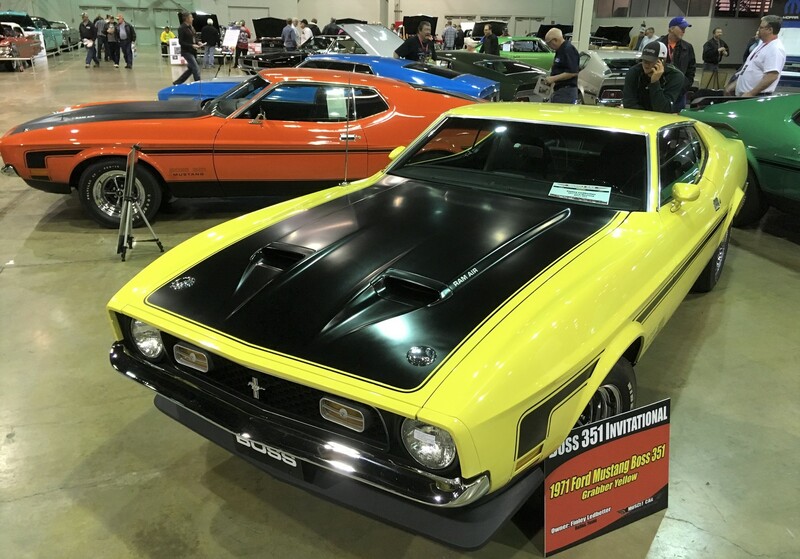 The Boss 351 invitational grouped 1971 Mach 1 Mustangs in a circle, with an example of each paint color available that year. 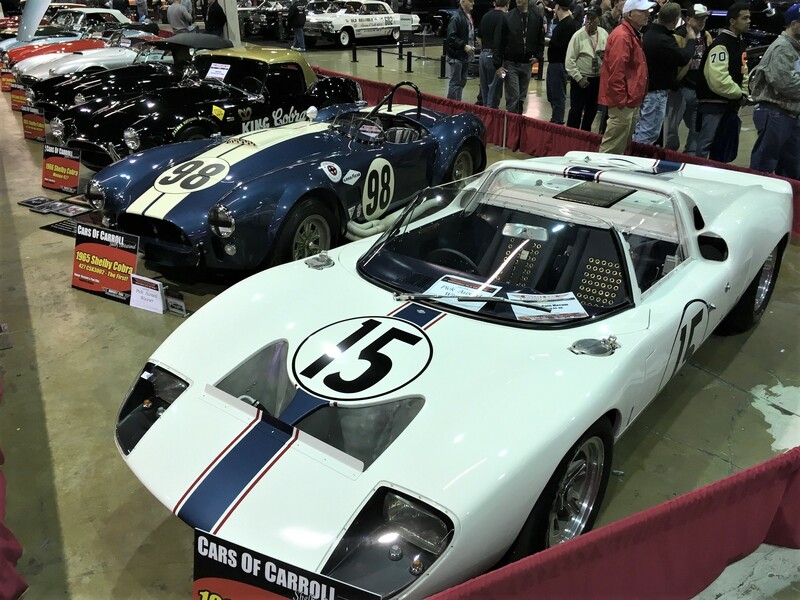 Shelby and competition Ford fans were in heaven, with an impressive collection of historically important Cobras, GT350s and GT40s prominently displayed on the red carpet. 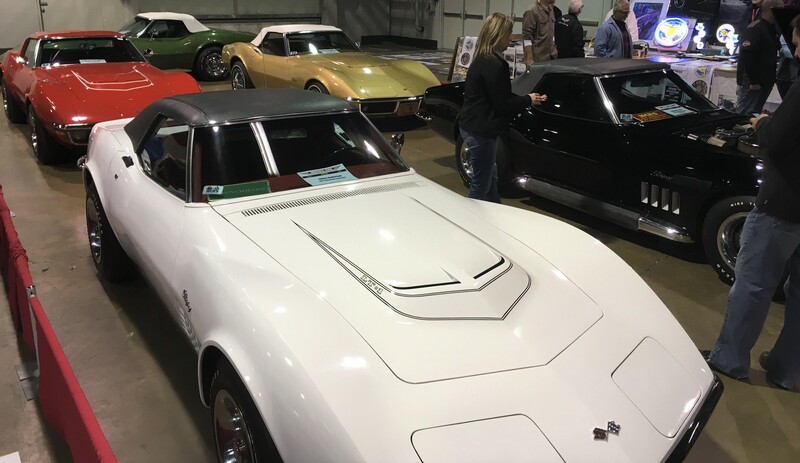 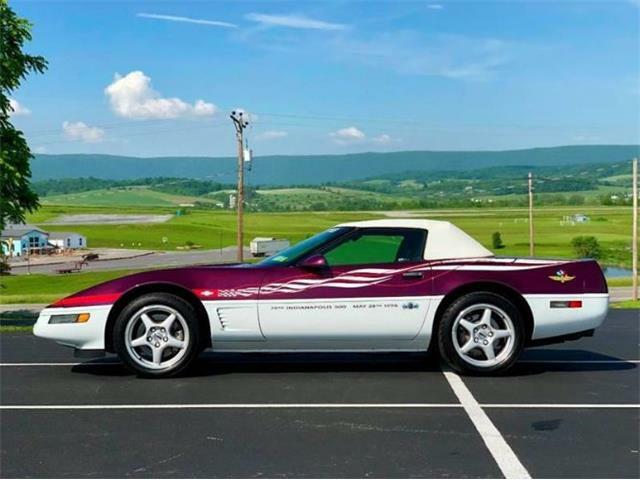 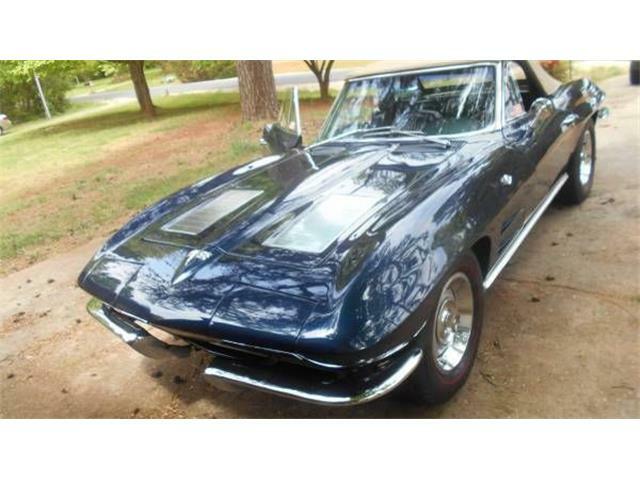 The country’s top Corvettes were in attendance, competing for the Triple Diamond Award. 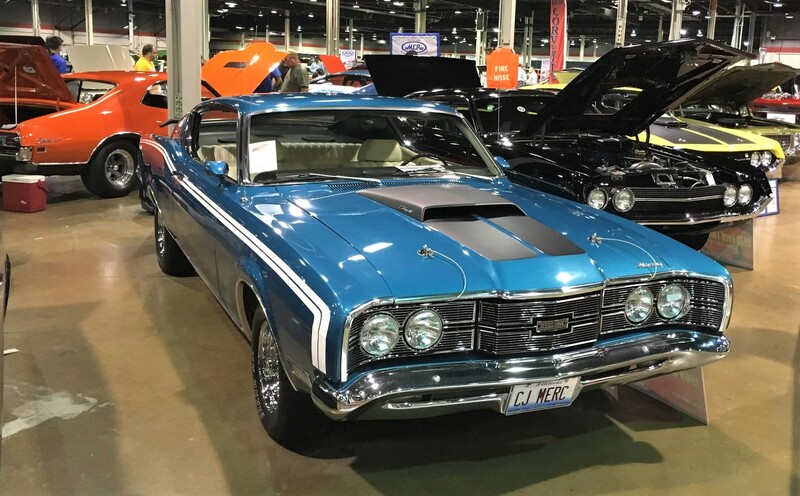 Like horse racing’s Triple Crown, all of these cars already have attained both NCRS Top Flight and Bloomington Gold status, and now competed for one of the industry’s most prestigious awards. 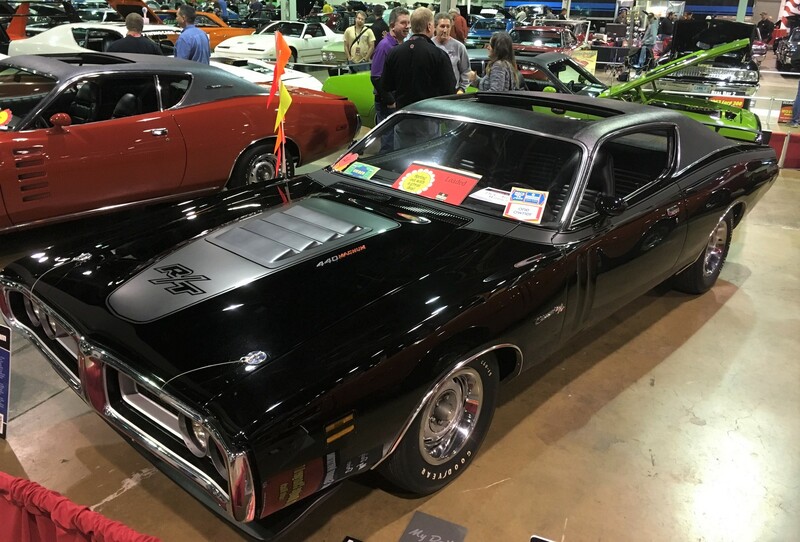 Other themes included the Class of 1966, the Class of 1971, and a special display reuniting MuscleCar Review’s 1971 Shootout cover cars. 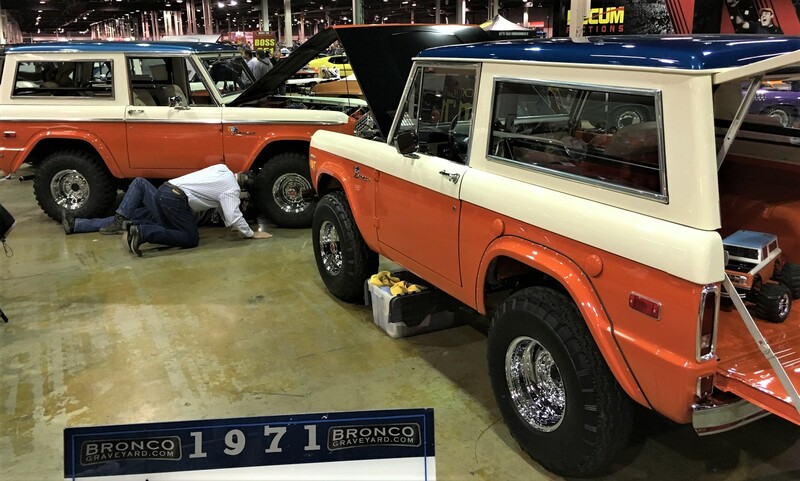 Motorsports celebrities such as Linda Vaughn (Miss Hurst Golden Shifter) Courtney Hansen (of TV’s Overhaulin) and Chuck Cantwell (Mr. GT350) were on hand and approachable throughout the weekend.